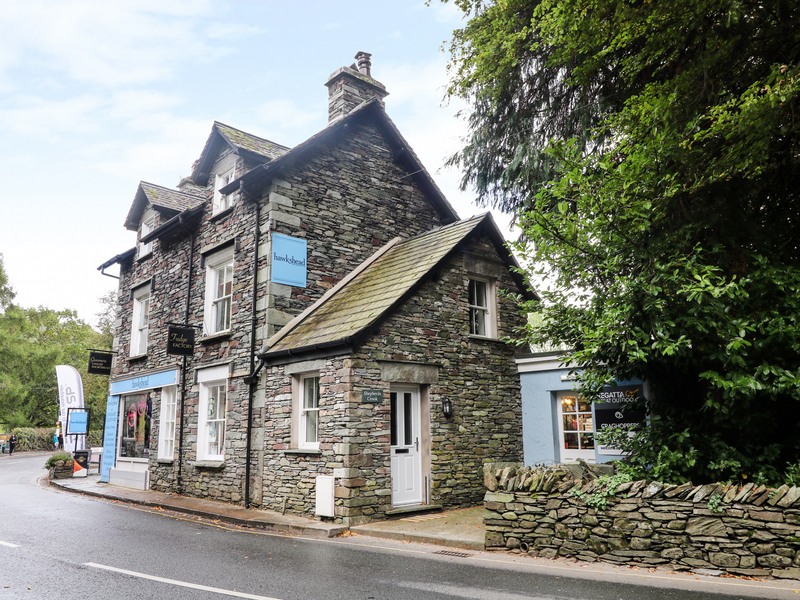 Shepherd's Crook is a beautiful cottage situated in the village of Grasmere, Lake District. Hosting bedrooms; one second floor doubles, two second floor (zip/link) one with en-suite shower room, and a first floor double, along with a second floor bathroom, this property can sleep up to eight people. Inside you will also find a first floor cloakroom, first floor kitchen/diner, and a sitting room with an electric woodburner. Roadside parking available and a public car park over the road. 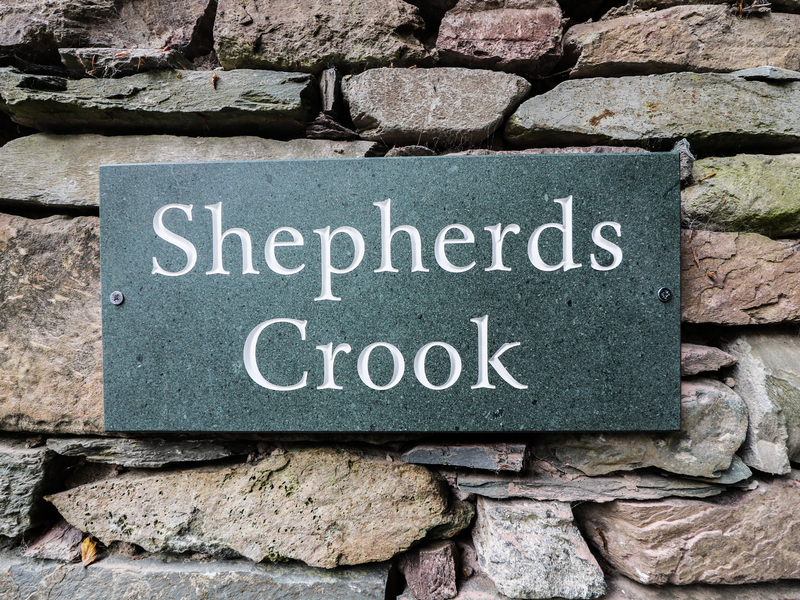 Located in an inspiring destination with much to explore close by, Shepherd's Crook is a wonderful retreat in a memorable part of England. Over three floors. Four bedrooms: 1 x second floor double with en-suite shower, basin and WC, 2 x second floor (zip/link) one with en-suite shower, basin and WC. 1 x first floor double. Second floor bathroom with bath, shower over, basin and WC. First floor cloakroom with basin and WC. First floor kitchen/diner. Sitting room with electric stove. Central heating. Electric oven and gas hob, microwave, fridge/freezer, washer/dryer, dishwasher. TV with Freeview, WiFi, selection of books and games. Fuel and power inc. in rent. Bed linen and towels inc. in rent. Roadside parking available and a public car park over the road. Sorry, no pets and no smoking. Shop 4 mins and pub 3 mins walk. Note: This property is suitable for families. We also have details of 39 other similar properties nearby which might suit you.